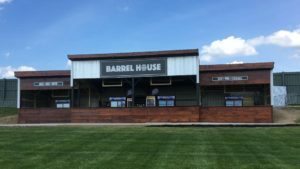 R&R Precision Construction in Attica NY – No job is too big or too small! We'll take care of all the work and let you focus on what is most important to you. Here at R&R, it is our mission to do our best on each and every job. We work efficiently to get all jobs done safely and in a timely manner. R&R has been in business for three generations, and we treat every customer like they are part of our family. Please allow us to put our skills and experience to work for you! Proudly serving all of Western New York since 1970! We have the latest in laser screed technology. 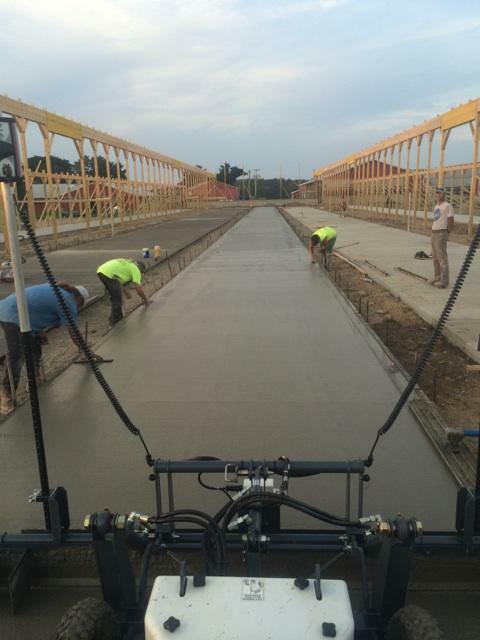 With our Somero Laser screed we can pour 100's of yards of concrete per day. 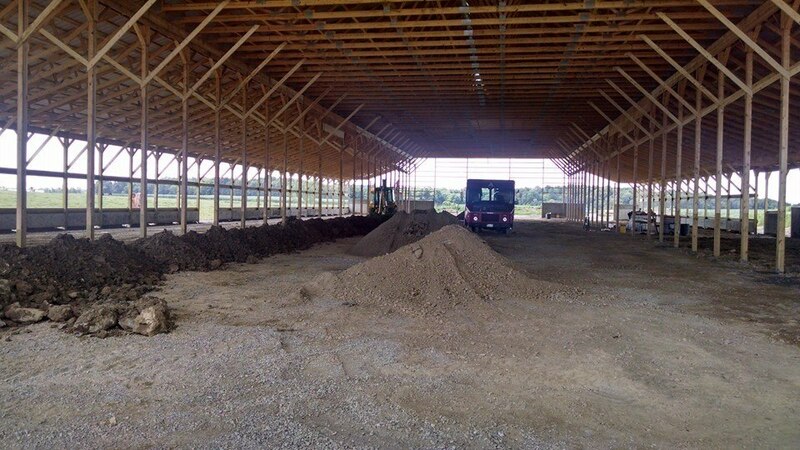 We are your one call contractor for concrete and general contracting, commercial, residential and agricultural buildings. 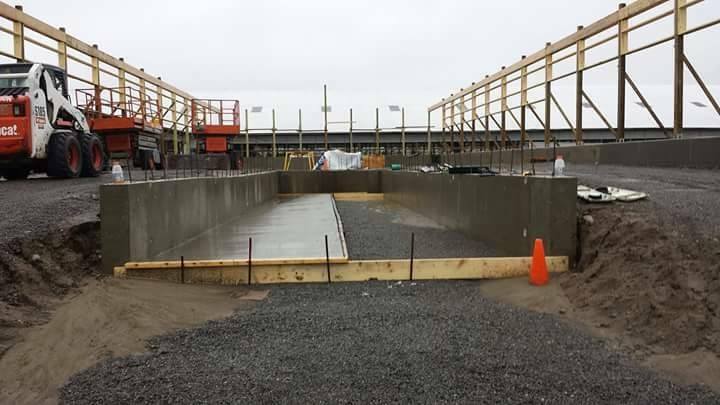 As a general contractor we cover all aspects of the building process from the underground water/sewer line installation, site work, concrete work, walls and flat work. We Specialize in laser screed floors for the highest quality, most accurate and efficient application in all residential, commercial, and agricultural buildings. Here at R&R, we utilize the skill, knowledge and wisdom from our three generations in business. We will work safely, efficiently and in a timely manner to get the job done. Achieving our absolute best on every job and treating all customers like family.